Having grown up with a passion for classic American burgers and BBQ, Dean and Lori spent two months in 2009 traveling the American South and West to hone their cooking skills and seek inspiration from the tastes reminiscent of their youth. Back in Prague, they started their “Lokal Burger” roving food stand and created a buzz with the first smoked-pulled-pork-and-burger-fueled pop-ups in neighborhood bars, at community events and Prague’s original farmer’s markets. 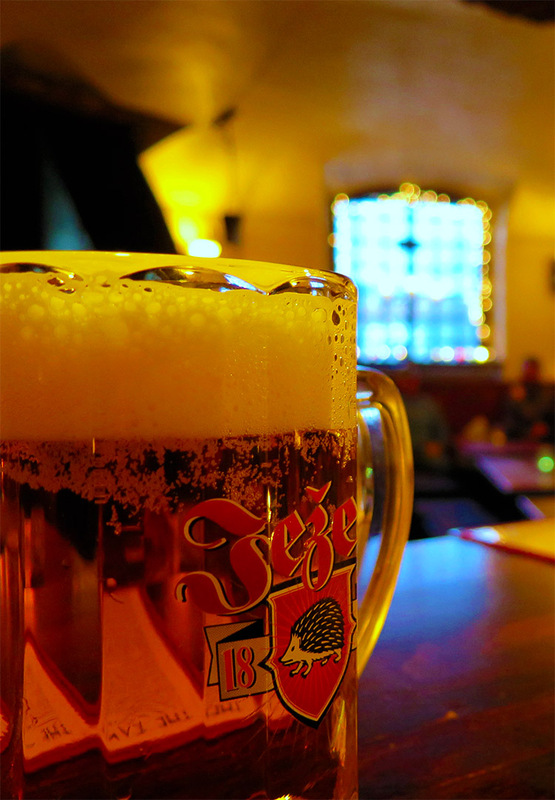 Two years later, their first restaurant, The Tavern, was born, and in 2014 they took over the lease for U Kurelu, a 110-year-old neighborhood pub, and reopened it as a funky, modern incarnation of a traditional Czech bar. 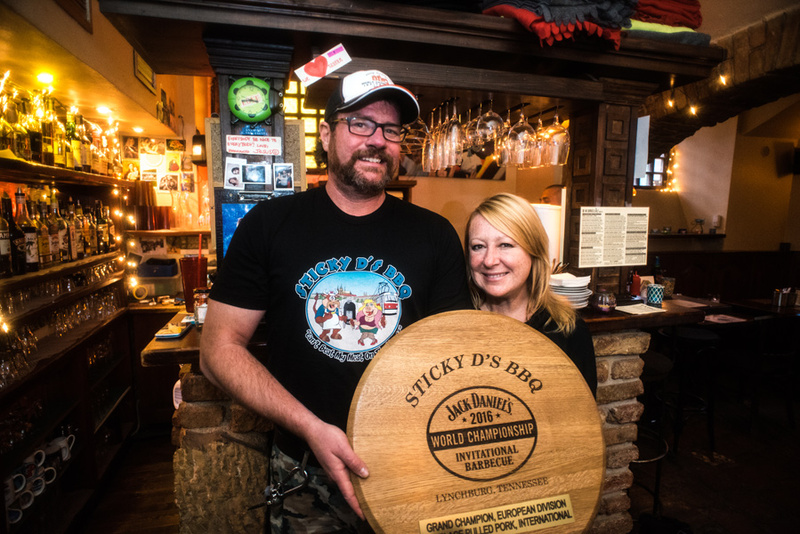 Along with running the two restaurants, Dean and Lori pursued their love for BBQ further by forming the two-person competition team Sticky D’s BBQ. 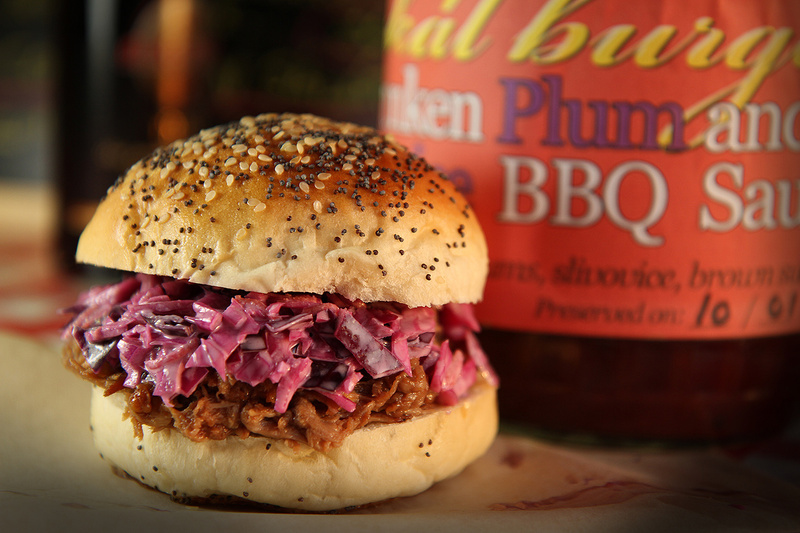 Based on their high event scores, they were invited to represent the Czech Republic and compete in the 2016 Jack Daniel’s World Championship Invitational Barbecue contest in Lynchburg, Tennessee. 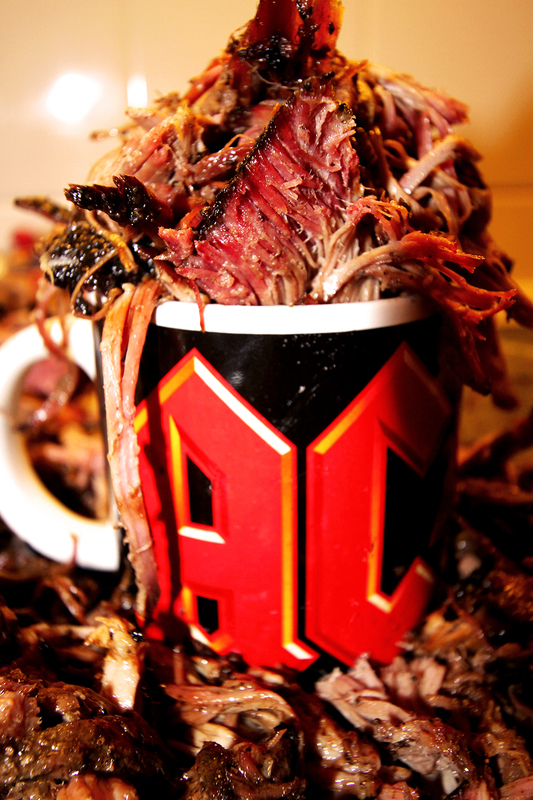 They brought home to Prague the highest overall scores in the European division (pulled pork, ribs, brisket and chicken) as well as 1st prize for their pulled pork in the international category, which you can sample every day at both The Tavern and U Kurelu. Lori, a native of Kentucky, arrived in Prague with the original wave of backpackers looking for post-college adventure in the early 90's. She worked as a bartender, cook, and restaurant consultant, and, along with two friends, opened Prague's first 'pop-up' in a renegade nightclub in Slovanský Dům, a Tex-Mex stand called "Ivana’s Bean City." In 1992 she was hired to create the menu and open the first vegetarian restaurant in the music club Radost FX, which still exists to this day. Chef Dean hails from Washington state, getting behind the grill at McDonald's at fifteen and working through high school and college at diners, BBQ joins, and bistros. Arriving in Europe in the early 90's, he went on to open and run American-inspired joints in the Czech Republic, Montenegro and Turkey. Although Lori had already moved on from Radost FX, in 1994 Dean was hired to punch-up her original menu and worked there as head chef for four years. A decade later Lori and Dean first crossed paths in a local Žižkov bar and were hitched in 2008.